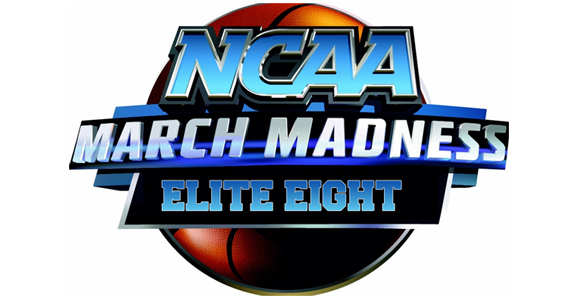 The NCAA Men’s Basketball tournament is getting much closer to ending, as there are now only 8 team’s left as they move on to the Elite Eight round. Fans and sportsbooks alike get ready for these intense games, as the competition will only get fiercer. The games will be played tomorrow, March 28, as well as March 29. As the eight teams that still remain in the tournament prepare for their upcoming matches, the sportsbooks get ready for heavy betting that will take place right before the games start. This will determine which four teams get to test their skill on the court during the next round, and see which fan made the right bet. It looks like Kentucky is given amazing odds of not only winning, but beating Notre Dame by a big spread; hopefully the underdog can prove them wrong. Wisconsin and Arizona will be a very close match, seeing as how both teams are powerhouses in their own regards. The March 29 games still have not been given odds, as most sportsbooks like to wait until the day of, or the day before, the game to post the odds. Be sure to keep checking to see which team gets favored.